Rock band OneRepublic and lead singer Ryan Tedder tear back into Tulsa this week. 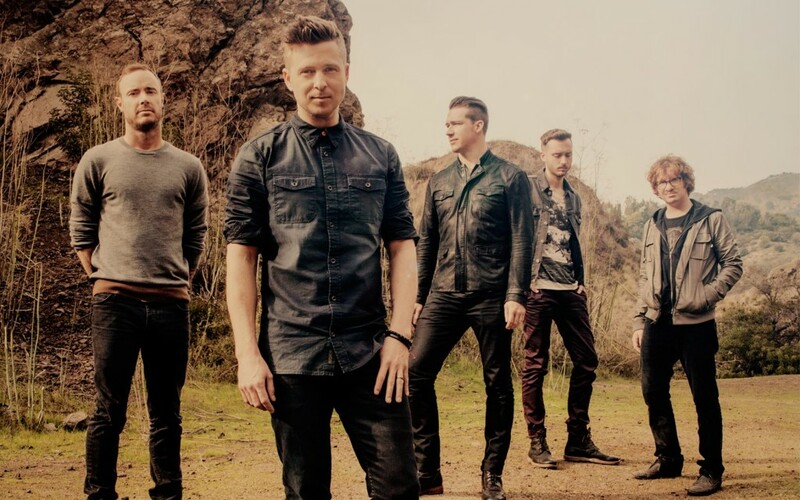 Tedder, a Tulsa native, and the rest of the band had their breakthrough with the 2007 album Dreaming Out Loud and the single “Apologize.” OneRepublic continued the momentum with its second studio album, Waking Up. Multiplatinum-selling singles such as “Counting Stars” from the 2013 album, Native, make it clear that OneRepublic and Tedder, the band’s lead songwriter, are among the top pop acts around today. The band’s Native Summer Tour continues at 7 p.m. Thursday, Aug. 28, at the BOK Center, 200 S. Denver Ave. Tickets are $39.50-$65 at www.bokcenter.com.